Lake Sam Rayburn is home to some of the finest bass fishing in the country and also hosts numerous bass fishing tournaments throughout the year. 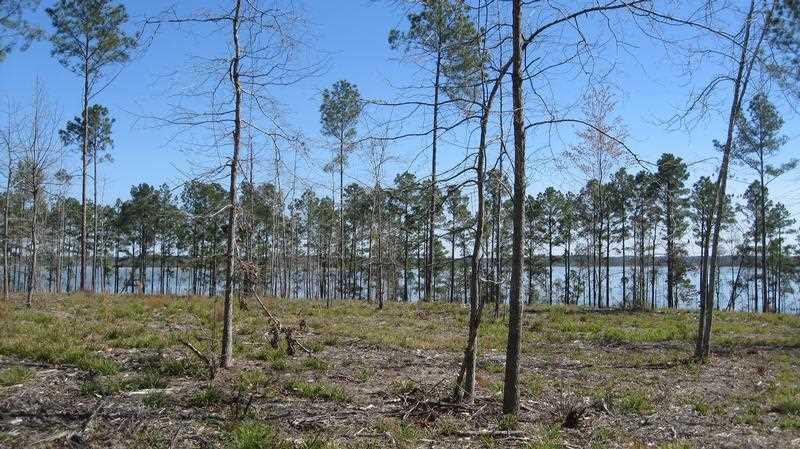 Combine these features with the abundant wildlife and nearby recreational activities, this tract can put the action in your own backyard! 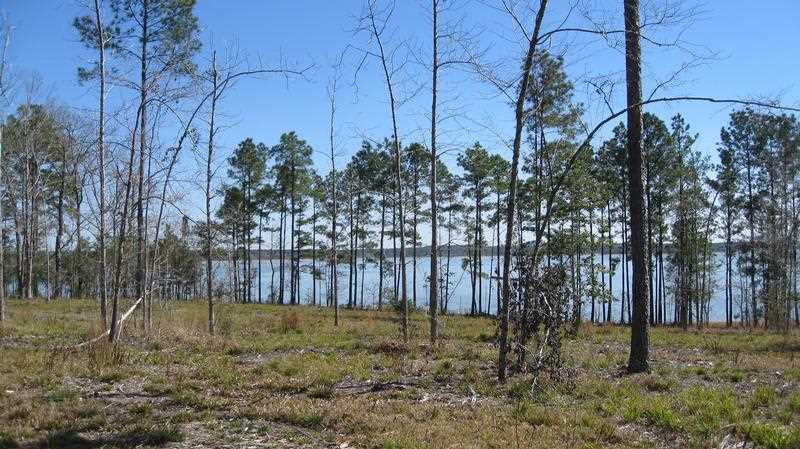 This property offers excellent lake shore frontage that you will just have to see to appreciate! To find this rare and scenic property, turn south onto County Line Road on Needmore Point from FM 83 and travel approximately 7.5 miles. 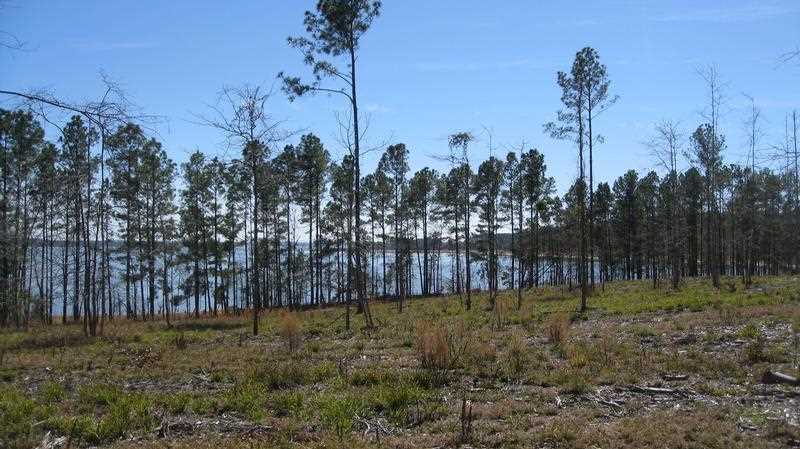 Aside from the county road access, this tract has electricity and phone service available. A hillside has been cleared to offer great views of the lake. Whether developed into multi-acre lots or just kept as your own private little getaway, this property has it all! Tax data is provided by a third party and compiled from various sources including public records. This data is intended as an approximation of the current tax information. Actual tax data may vary depending on several factors, including the listing’s mapped location and the number of tax parcels associated with a listing. Contact the seller for more precise tax information.